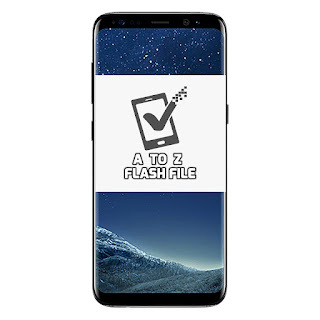 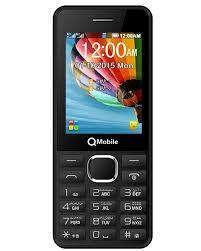 Step 1: Download and extract Qmobile 3G lite flash file on your Computer. After that, you will find .pac Firmware inside the folder. 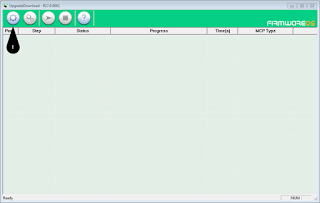 Now open SPD Flash Tool and click on Load Packet button in Flash Tool then select the .pac Firmware file.